Hidden taxes are everywhere. They make everything from the gasoline we put in our cars to the Pina Coladas we enjoy on the beach more expensive. But beginning earlier this year, the people living in Philadelphia began to feel another pinch in their pocketbooks. 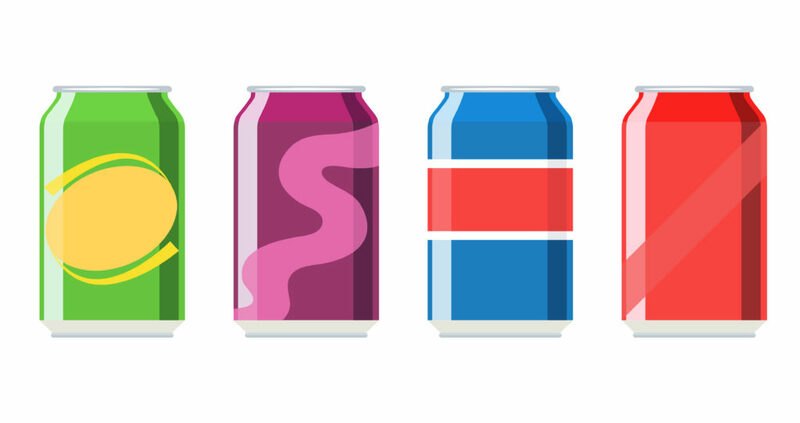 A new hidden tax hike levied onto sugary drinks—such as sodas, juices, and energy drinks—began to make consuming these products at home, in restaurants, and at ballgames more expensive. The taxes paid on a gallon of soda now amount to $1.92 per gallon. This means that the price of a $2.00 two-liter of soda increases by more than 25 percent. The price hike is having a real effect on consumption patterns. In March, Pepsi announced that it would have to lay off 20 percent of its local workforce—attributing the cutback to a 43 percent reduction in soda sales after the tax went into effect. This doesn’t even include the convenience stores and restaurants—many of them being small businesses—that are hemorrhaging customers and revenue because of the cost increases. People pay all kinds of taxes—such as income taxes, property taxes, and sales taxes—but what many people don’t know about are the hundreds of other hidden taxes that we pay every day. Philadelphia’s new soda tax is just another example of how they can have negative ramifications on consumption, job creation, and businesses.